To support me on social media, you can subscribe to TheAmplituhedron YouTube channel and Twitter account. 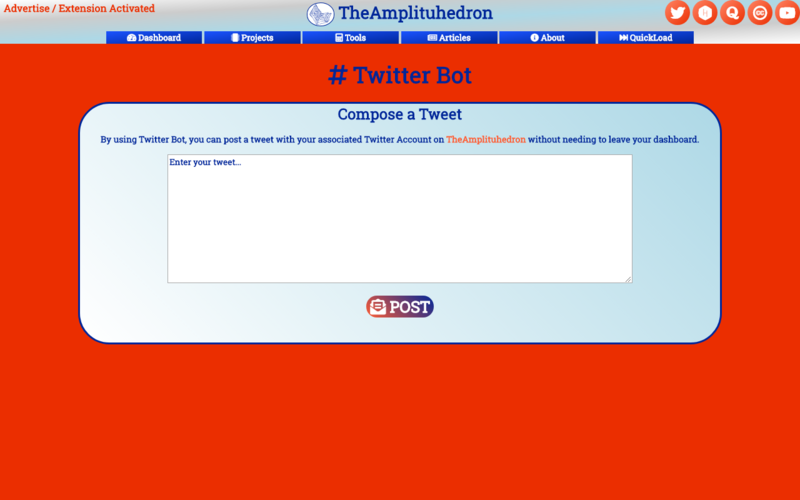 By using Twitter Bot, you can post a tweet with your associated Twitter Account on TheAmplituhedron without needing to leave your dashboard. 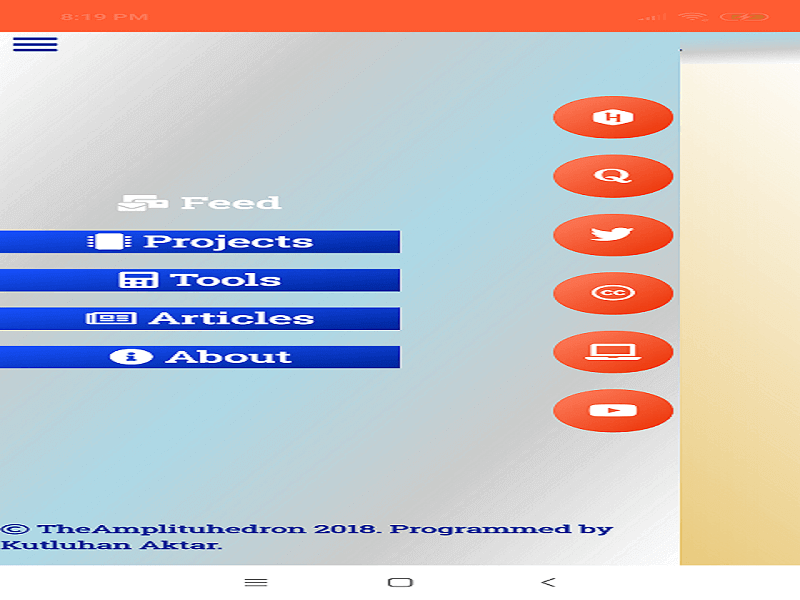 Send form information from web to ESP8266(or any other micro-controller) without needing a web server hosted by the micro-controller or port forwarding. 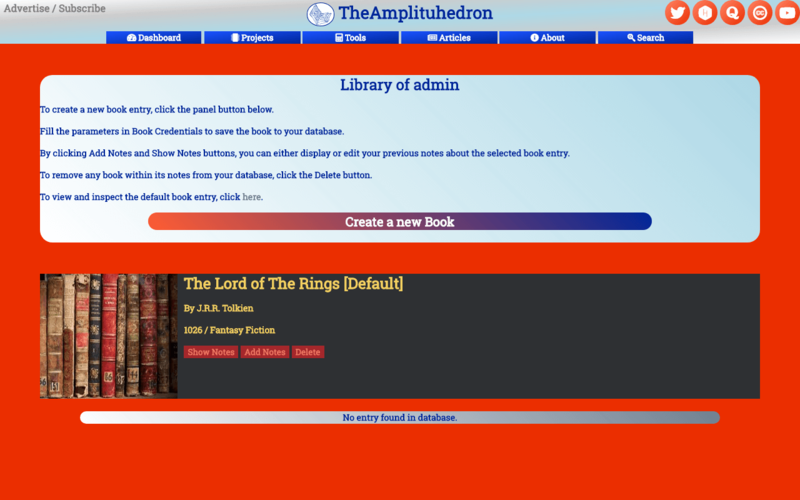 Create book entries specialized with a cover image to either add or edit your notes about the selected book entry, saved to your directory and database by TheAmplituhedron API. 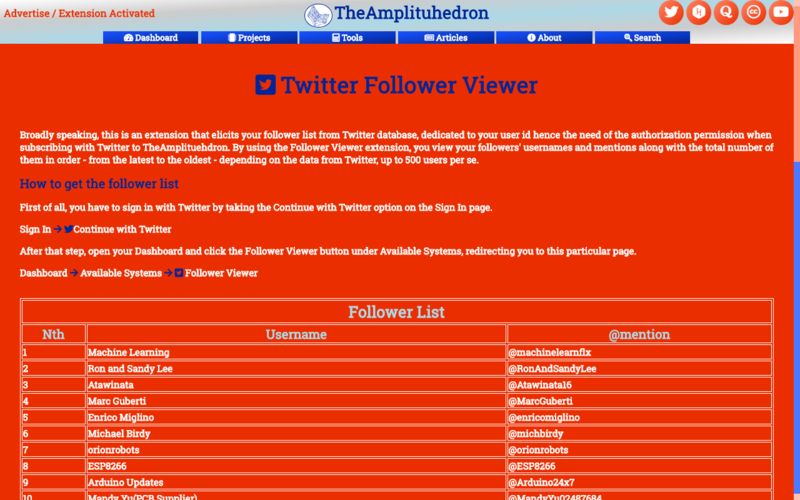 Display and save the usernames and mentions that of your followers on Twitter in table format easily. 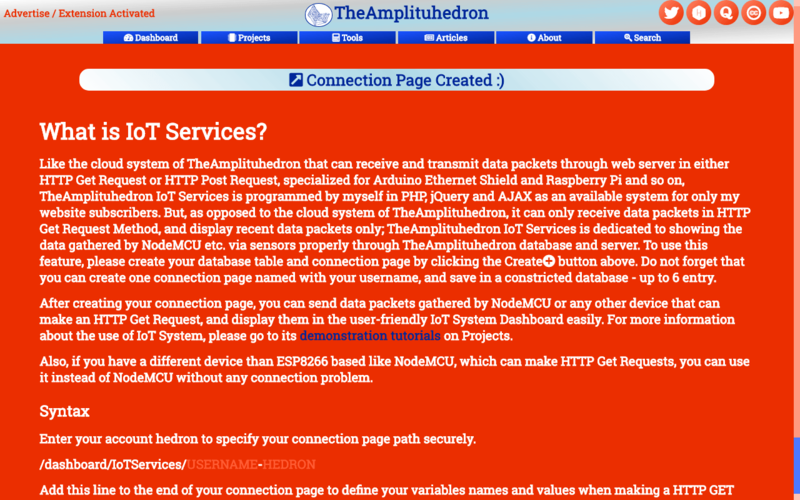 Use TheAmplituhedron Cloud System to send and get data packets to control IoT devices by using any micro-controller that can make a HTTP Get or Post request. Why are css classes visible in the source code? *CSS classes programmed to create TheAmplituhedron.com are reachable for educational purposes by choosing Inspect Element. What is the difference between common features and subscriber features? - Change Articles color by clicking Paperback button. - Double click for original mode. - Continue with your Twitter account. - Read whatever part you want to read from an article. 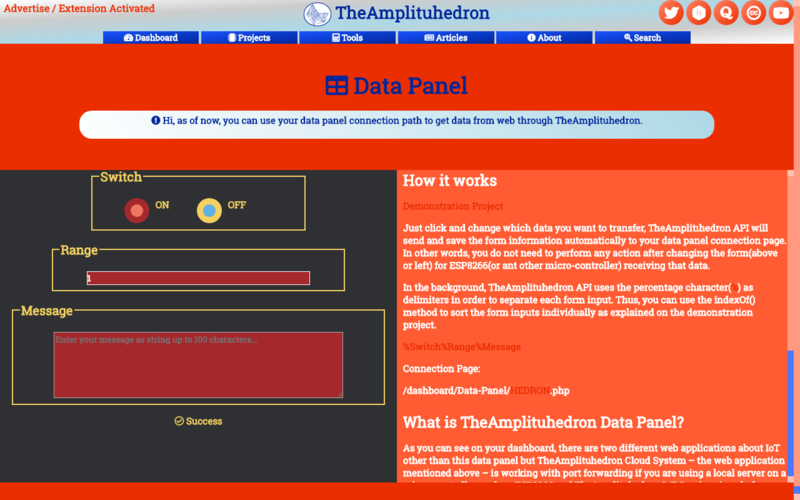 - Access all web applications provided by TheAmplituhedron in full version with your hedron key. - Save your favorite content on TheAmplituhedron.com to Selection for creating your own reading list. - Download code files and project schematics as zip folders. How is the feed console activated to reveal the feed bar options? In either the mobile version or the web version, to activate the feed console, just click the feed image. Click the feed header to go to the feed page directly. Display the feed information bar, including the feed tags and introduction. This is a project feed bar example. To activate the feed console, click the feed image. This is a tool feed bar example. To activate the feed console, click the feed image. This is an article feed bar example. To activate the feed console, click the feed image. When you advertise with TheAmplituhedron.com, other advertisement and affiliate service providers will be removed on the dedicated page for only monetizing your ads and links. Also, implementing your product links on dedicated pages to be monetized is an option too. Or, you can directly be a sponsor by providing some components. For any question about my projects, applications and website please contact me.